Social selling is quickly evolving from a trend to a tactic most online businesses are religiously utilizing. If you're going to remain competitive and effectively use this method, you will need to have a thorough understanding of its core concepts and methodology. It's for this very reason we have created this article compiling 22 content pieces to help explain: what social selling really is, the methodology behind a successful social selling strategy, the best tools to carry it out, as well as success stories providing real life examples of how this process can add value to your business. If you are new to the term social selling, Kasey Fleisher Hickey has created the idea article for you. In her post What is Social Selling? A Simple Definition, she attempts to clear any confusion one might have with what social selling actually is. Another great article for people new to the term is Social selling: What it is, and what it definitely isn't, by Maz Nadjm. Here, the author tries to provide a clear definition that will cut through the “often uninformed noise” found online regarding Social Selling. In the article Social Selling: What it is, Why You Should Care, and How to Do it Right, Christina Newberry provides an extensive guide covering the concept of social selling as well as various best practices. 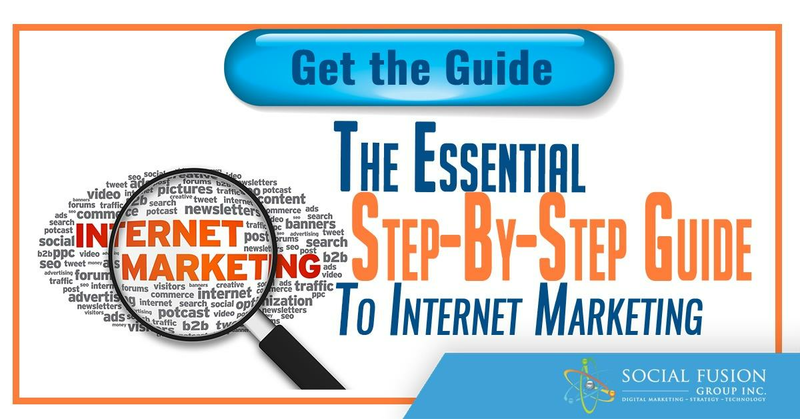 This is an excellent guide for anyone wishing to gain a thorough understanding on the topic. Regardless if you're a novice entrepreneur or a seasoned marketer, social selling is undoubtedly an asset to your business. 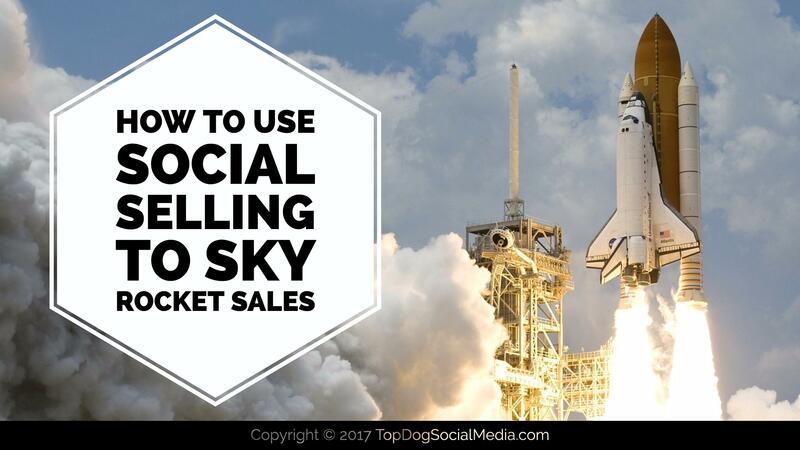 In this article, Brian McFarlane provides us with an in depth look on How to Use Social Selling to Sky Rocket Sales. One of our favorite marketers, Ian Cleary, defines a through a five-step process called PRISM, which will help you understand a process for generating sales on social media. When focusing on online growth and sales, most of us immediately think of SEO, display advertising, and paid search methods. While these are excellent strategies, social selling is great for reaching out to customer in a cost effective way. 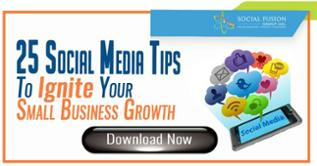 In this article, Marsha Hunt underlines three ways to sell on social media that you aren't using yet. If you are a Sales Development Rep (SDR) it is imperative to include social selling in your arsenal of strategies. In this article, Jamie Shanks provides 3 Tactical Social Selling Tips for SDRs and How Their Leaders Can Coach Towards Success. If you prefer sort and concise reads, Alex Hisaka brings 4 tips on How to Use Social Selling Tools and Buyer Psychology to Improve Sales. Often times, an expert interview is best for defining terminology and addressing methodologies. In this podcast (and transcript) Emily Copp interviews social selling expert Koka Sexton about driving business using social strategies. As business owners, our ultimate goal for everything we do is to find and convert leads. In this article, the Digital Shift Team provides us with 9 tips to Generate and Convert More Leads using social selling. LinkedIn is one of the best platforms to utilize for social selling. In this article, John Nemo goes over 6 Simple Ways to Generate More Business on LinkedIn. As you may have already guessed, social selling is a multidimensional and time consuming process. In this article Aleh Barysevich shares 3 tools that will help you optimize and streamline your social selling efforts for maximum results. When you are focusing on social selling, your goal should not only be effectiveness, but efficiency as well. Here are 7 Tools to Make Social Selling Easier by Brian Sutter. For those of you who are curious about what tools experts are using Lee Gladish has compiled a list of expert interviews in which he asks which are the Top 5 Social Selling Tools they like to use. In this post, Aseem Badshah provides us with 10 Inspiring Articles About Social Selling Success in an attempt to showcase real life examples of social selling and how it can greatly improve one’s business and online success. If you prefer videos to articles, here is a short video of Rachael Bowling where she briefly goes over how she was able to add value and increase her sales success through social selling. If you are still skeptical and wondering how it compares to more traditional methods such as cold calling, Julia Manoukian has created the ideal post for you. In her infographic she provides us with a side by side comparison of Cold Calling vs. Social Selling. There are some people that will tell you that sales and marketing is all about finding your potential customers, but it's equally as important to be able to work out who definitely isn't a potential customer. In this article, Chris Murray will be underlining who it is that we shouldn't be wasting our precious time with and why. 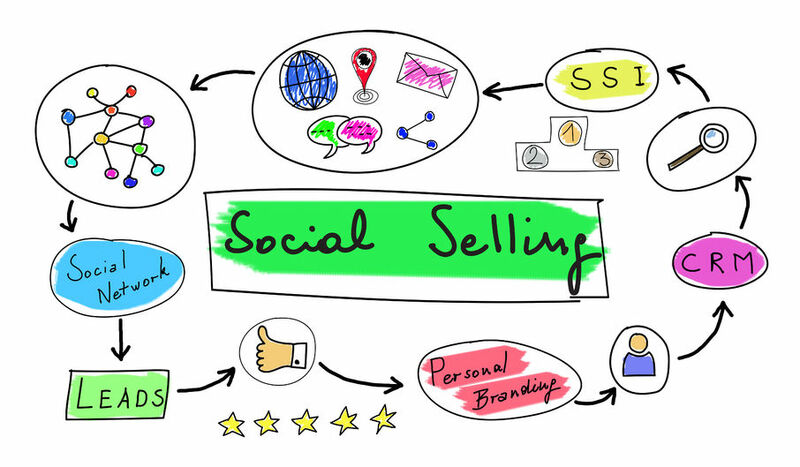 Have you ever wondered about the The Psychology Behind Social Selling? In this post Alex Hishaka provides 3 articles that focus on offering social selling tips about re-imagining and reconnecting with the people behind the prospects. We hope these articles were able help you gain a more holistic understanding on Social Selling. If you have any questions or comments let us know!